Silk pillowcases are wonderful to sleep on. They are beneficial to both hair and skin. I always used to wake up with birds nest hair from the friction off a cotton pillowcases, and this caused split ends. However since using silk pillowcases this no longer happens and my hairdresser was so impressed that he started selling them in his shop. 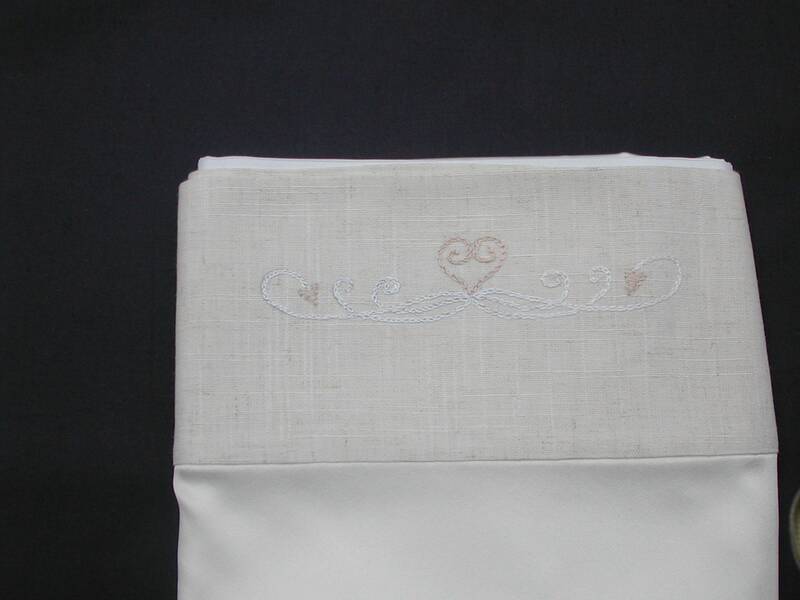 This design incorporates natural linen with a hand embroidered heart motif. 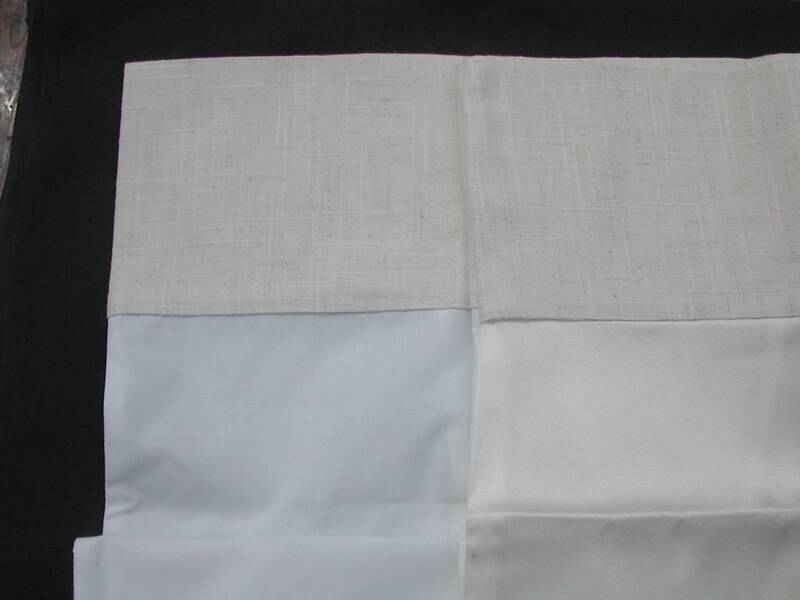 The back of the pillowcase is Egyptian cotton which stops the pillowcase sliding about on the bed as you sleep. It can also be made with silk back and front. Just convo me before you order as there will be a slight difference in price. 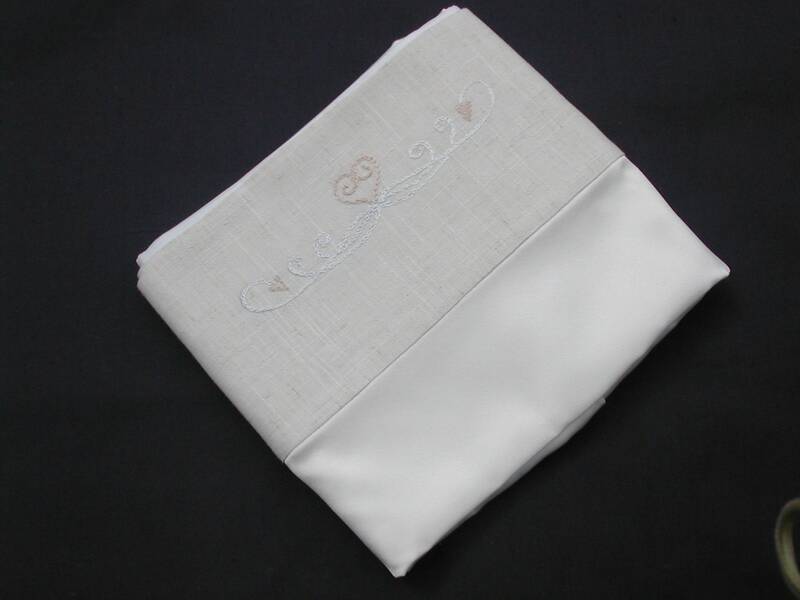 The seams are sewn with French seams so there are no raw edges and the closure is with satin ribbon which gives a lovely vintage vibe. The pillowcases measure 20" x 30" and are made to fit even the fluffiest pillow. 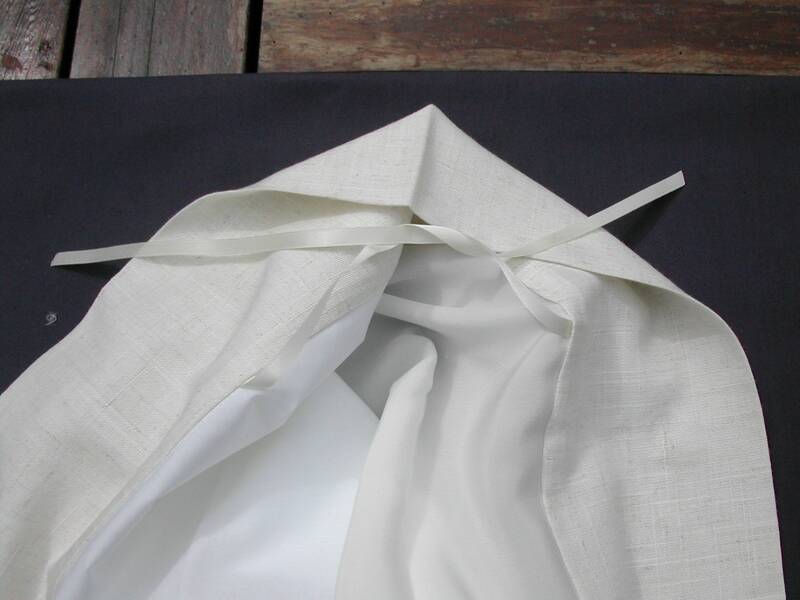 Silk and linen do require a little extra care when washing, but I put mine on a cool machine wash as I would for wool.Silk is extremely durable and will last for ages.